FORMER IRISH CYCLIST Stephen Roche believes Lance Armstrong deserves to be given his Tour de France victories back. In 2012, Armstrong was stripped of all seven of his wins in the competition as a result of doping, yet Roche and a number of other Tour de France winners believe the punishment was too severe. “Armstrong should stay on that list,” the Dubliner told De Telegraaf. In total, 12 of the 23 former Tour winners felt Armstrong did not deserve to be stripped of his achievements. Email “Stephen Roche says Lance Armstrong should be given his Tour de France victories back ”. 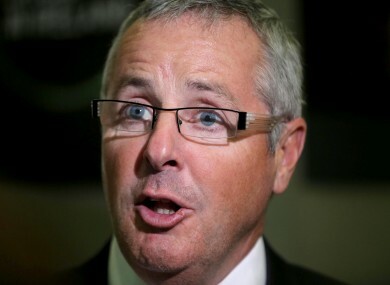 Feedback on “Stephen Roche says Lance Armstrong should be given his Tour de France victories back ”.